Make Separating Amicably a Reality! Are you thinking now you have decided to separate things will be more simple? Or maybe, you think things will only get harder and separating amicably is just not possible? Unresolved feelings and communication impacted by these can often result in conflict and thus make separation more challenging than the relationship itself! This can be further complicated by having to co-parent as ex-partners. 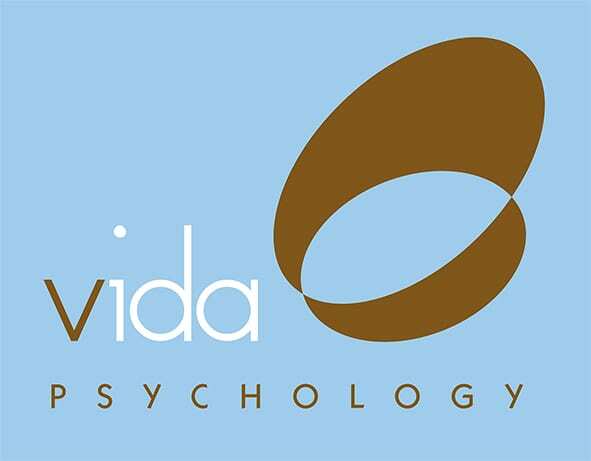 Our experienced Vida psychologists can help you navigate this new and unfamiliar territory, helping to equip you with skills including effective communication, conflict resolution and child focussed co-parenting. Don’t put it off ! Time does not heal all wounds and things will not necessarily get better. 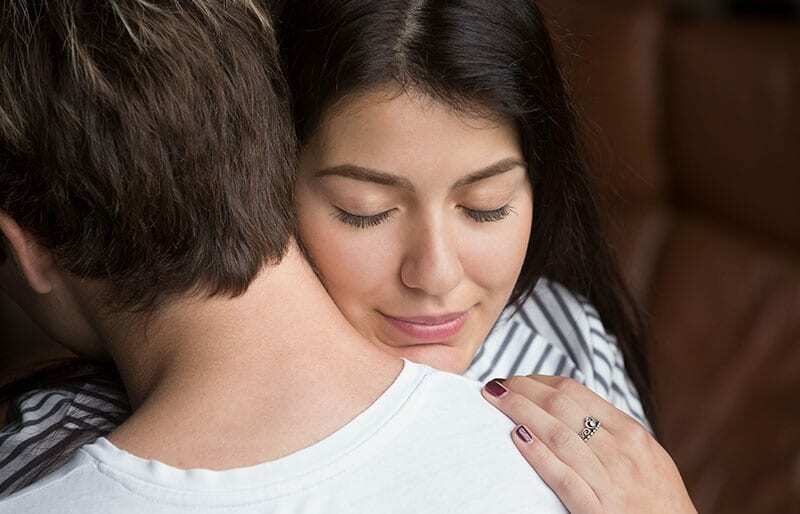 By not taking action, your future interactions with your ex-partner are at risk of being hostile, resulting in stress, difficulties sleeping and potentially affecting interactions you and your ex-partner have with your children. Your mental health could also start to be affected and could develop anxiety and or depression. Learning how to separate amicably successfully can start today by calling one of our Specialised Vida Psychologists on 9328 3636.